Home>Books>DIY Resistance: 36 Ways to Fight Back! 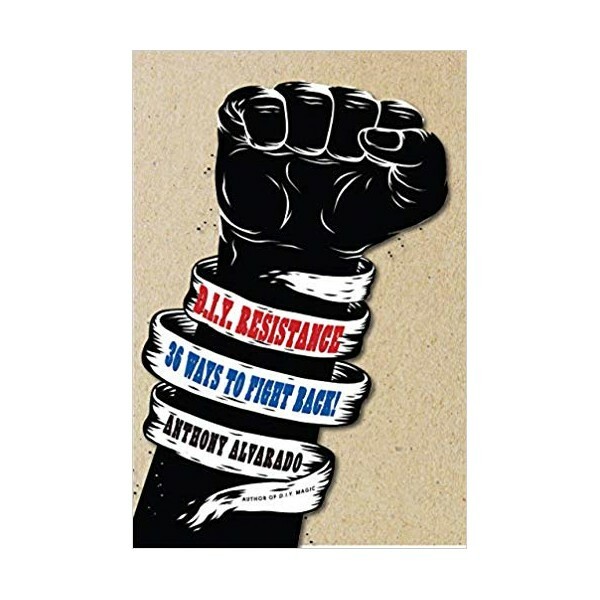 DIY Resistance celebrates the power of the people and shows how readers can take inspiration from the actions and words of leaders, activists, and historical heroes; how we can learn to take care of ourselves physically and emotionally in troubled times, and do our part to look after the larger community around us. Our fight is not a new one. It has been going on continuously for thousands of years, as individuals and movements have stood up to despots and demagogues. DIY Resistance recalls the successful actions people's movements use to defeat tyrants: defend free speech, look after your community, fight racism and misogyny, organize, protest, network, publish. The lessons of successful resistance are rich and they are everywhere around us. Take note, find your inspiration and your strength, and join others around you who share your commitment. 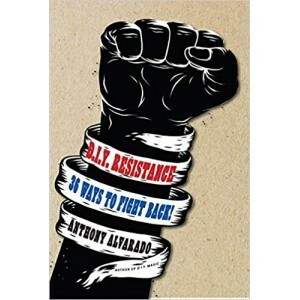 ANTHONY ALVARADO has been featured on counterculture blogs and magazines such as Arthur Magazine and Boing Boing, podcasts, and radio programs such as Coast to Coast. He currently teaches college writing classes and creativity workshops at Portland Community College and Portland Underground Grad School. He is the host of the monthly podcast The Magic Hour. Alvarado’s previous book, DIY Magic—originally self-published, then in a second edition from TarcherPerigee—is a collection of how-to techniques for creativity. He lives in Portland, Oregon. When he is not doing magical experiments, or practicing civil disobedience and other forms of political action, he spends his time writing and trying not to drink too much coffee.